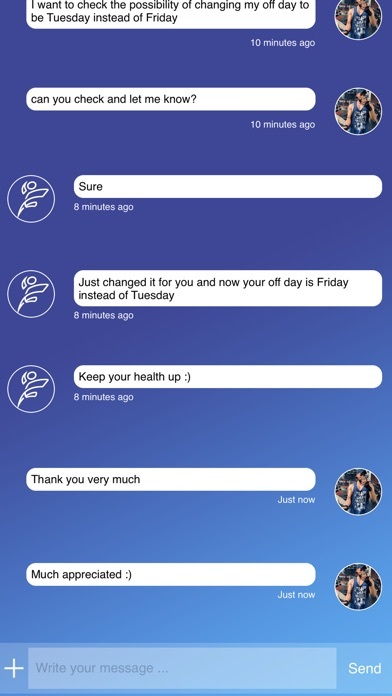 FitHit helps you become healthful and joyful by putting your daily workouts along with the nutrition experience in your pocket. 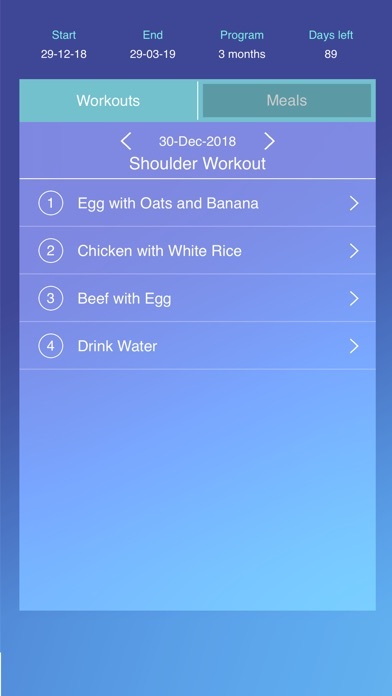 Customize your workout to reach your healthy goal. FitHit app is available in both English and Arabic versions. 1) Choose your healthy goal (lose weight, gain muscles or maintain your current shape). 2) Measure your current fitness level. 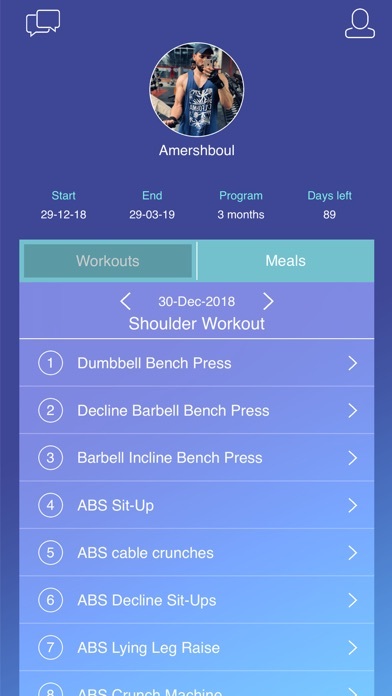 3) You will instantly receive a custom workouts that meet your goal. 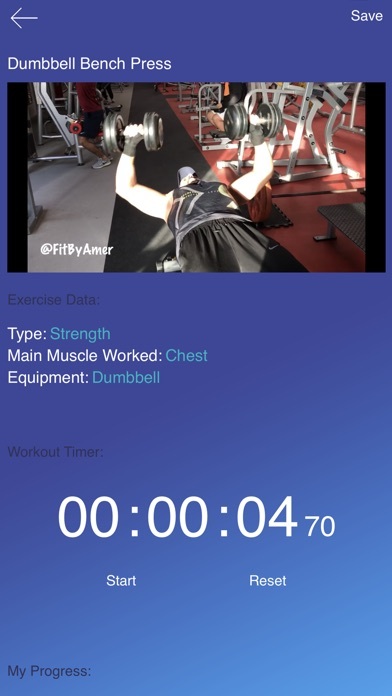 4) You will get a full workout videos along with clear description for each. 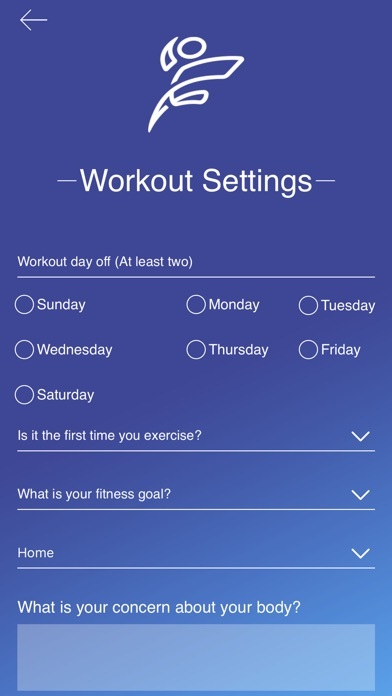 5) Track your daily workouts and fill in your weights to check your workouts history at anytime. 6) Use the stopwatch during your workout to stay on track. ** Do you want a personal trainer with you? We are ready for you. Just upgrade your account to premium and we will get in touch with you. ** Upgrade your account to FitHit Premium to get a workout plan along with meal plan that are created only for you. 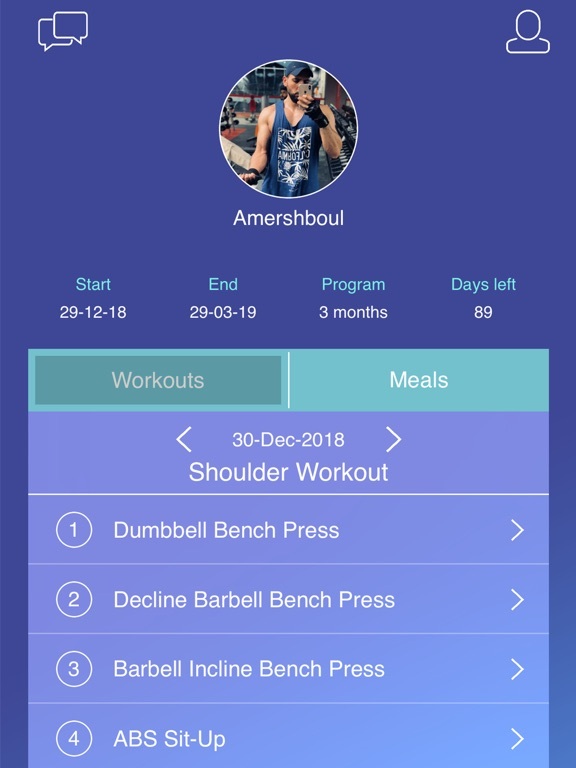 This comes with access to chat's screen so you can be in touch with your coach in a daily basis and many other features for you to enhance your workout experience. You won't be disappointed when you train hard with FitHit. 1) Subscriptions are 1 month or 3 months long. 2) Payment will be charged to iTunes Account at confirmation of purchase. 3) Subscription automatically renews unless auto-renew is turned off at least 24-hours before the end of the current period. 4) Account will be charged for renewal within 24-hours prior to the end of the current period, and identify the cost of the renewal. 5) Subscriptions may be managed by the user and auto-renewal may be turned off by going to the user's Account Settings after purchase. 6) No cancellation of the current subscription is allowed during active subscription period. 7) No free trial period available within FitHit App. Suntory Beverage &amp; Food Limite..